The Nova chandelier is a centerpiece fixture with an elegant and energetic composition. 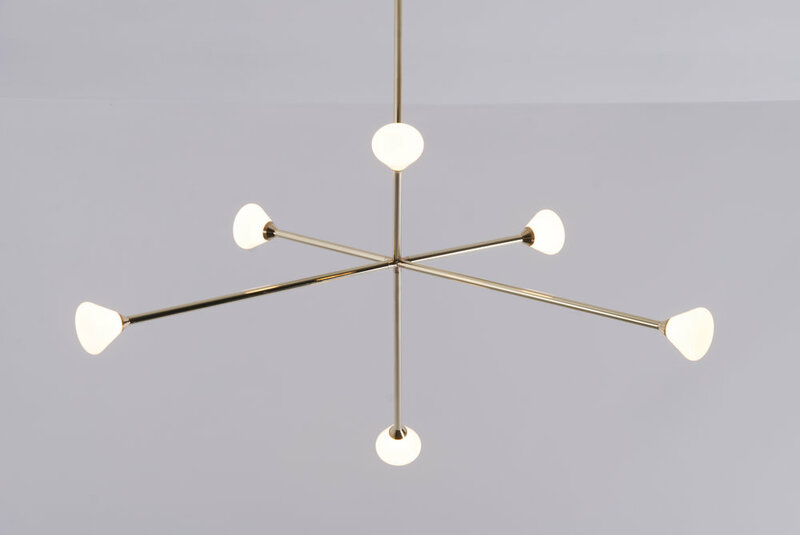 This contemporary chandelier branches out from a central point in a pure, geometric manner. 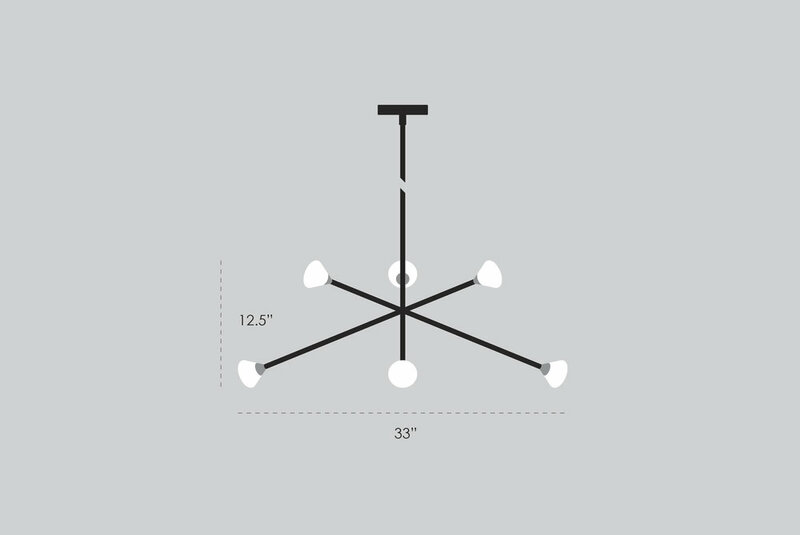 It features six white glass shades that house powerful, dimmable LED's. No, I’m just interested in the Nova Chandelier. 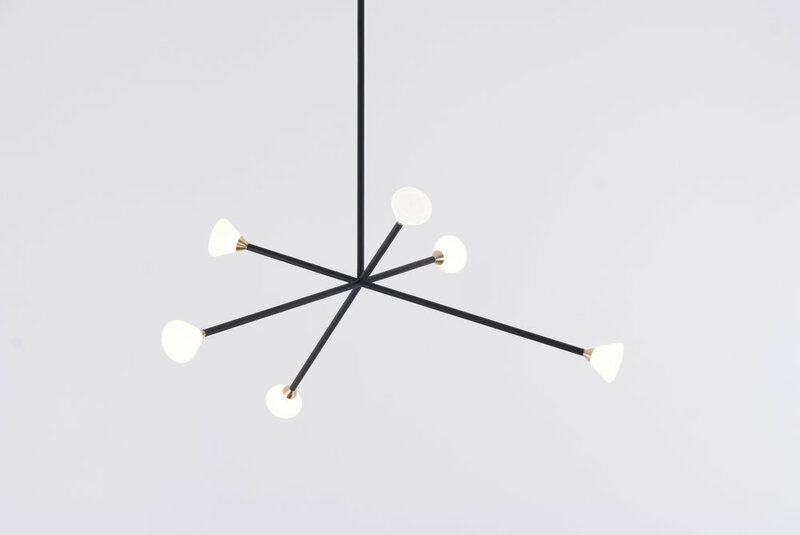 Thank you for your interest in the Nova Chandelier, we will respond shortly.